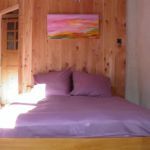 Village house rehabilitated only 200 m from the slopes of Serre-Chevalier, close to all shops, all activities, in the heart of the old village of Chantemerle. House on 3 levels with an entrance from the back of the House. Hall with storage space, bathroom with shower and bathtub, wc. 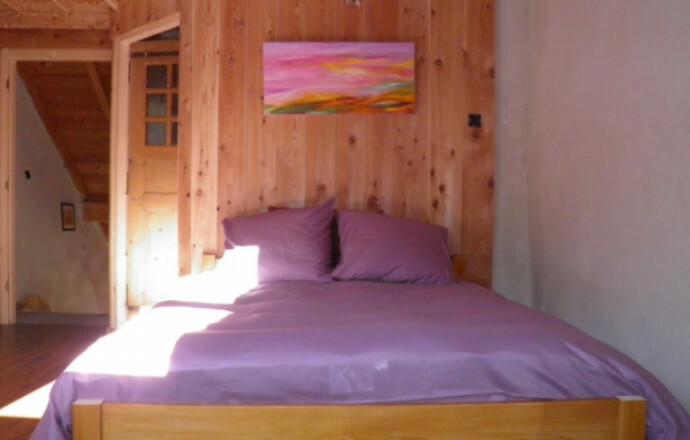 A large room of 20 m² with a bed 2 pers., 2 beds 1 pers. bunk. At the top level stay opening onto balcony, fitted kitchen (l-hood, refrigerator-freezer, m-microwave), dining area. Lounge with TV, DVD player, internet access through Wi - Fi. 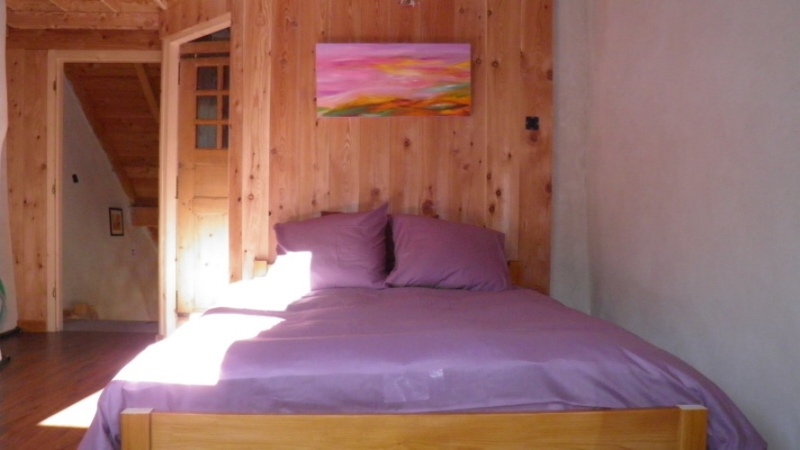 At the last level, one bedroom with shower room - wc suite (1 double bed 2 pers.). Geothermal underfloor heating. Private garden with garden furniture, barbecue, parking. Sheets, linens and toiletries are provided. On request baby equipment. Possibility of package household. This accommodation is located in a well preserved natural setting. The owner will be happy to propose activities to explore nature and wildlife.